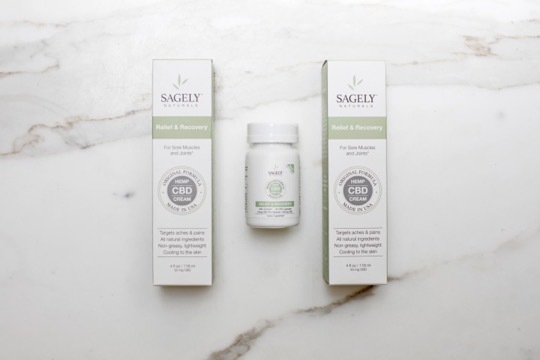 For a cannabis health supplement business, the product packaging design is one of the most important ways to reassure consumers and build trust. When a prospective customer first sees your product, they see the packaging before they can touch or see the product. Good product packaging can raise concerns or instill comfort and confidence in a potential buyer. If you don’t get your package design right, people might simply ignore your cannabis products. So, let’s take a look at what your business can do to create great product packaging designs that will win over the skeptics and gain customers. Designing packaging that inspires trust starts with including the right content. Start by telling people exactly what’s inside your packaging. 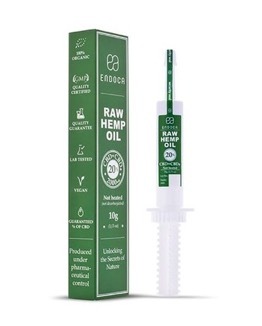 For example, specify what your product is (CBD Extract Oil vs. Full-Spectrum Hemp Oil Caplets), how much of it there is, a production lot number and a potency level. Communicate this information in clean, concise language that shows you have nothing to hide. And, speaking of not hiding – include contact information for your business. Many businesses bury their contact info on their websites and packaging. Don’t do that. People trust businesses that are transparent and easy to reach. Customers want to know that if they have a question or something goes awry with an order that they can get help. Including your web address, support email and phone number is a powerful way to reassure clients that your business is legitimate and trustworthy. And, no packaging is complete without branding elements to help customers identify who your business is and what you’re about. This should include your company’s logo, identifying brand colors and any other small visual elements your brand may use. Finally, make sure to follow the FDA guidelines for dietary supplement labels. What’s the potency and dosage? Organic, CO2-Extracted, Full Spectrum, Contains Less Than 0.3% THC, etc. Clean, simple design is reassuring and inspires trust. That’s because simple design makes it easy for customers to find what they need or want to know. It’s easy to miss information in a cluttered design – and people know this. People naturally mistrust the dense chunks of text at the bottom of many advertisements and product packages. On the other hand, clean, easy-to-read fonts and plenty of white space ensure that your audience can read your product packaging and find the information they want quickly without too much trouble. With fewer words and graphics competing for attention, the important stuff naturally stands out. And, a simple design also sends the message that there are no hidden loopholes or secrets that may work against your customers. It doesn’t matter how great your product is if your business comes across as unprofessional. And, for medical cannabis businesses, the bar for establishing professionalism is even higher than for most companies. Keep these tips in mind to communicate professionalism and reliability. Mistakes don’t look professional. How many times have you wondered how an error could have passed through so many hands unnoticed that it made it onto the final version? Consumers notice errors in your packaging design. They see typos and often, discover incorrect or misleading information. Errors make customers think that your business is incompetent. Or worse – they might think that your business is deliberately misleading them. Make sure you proof-read everything before your packaging goes to production. People buying your cannabis products will have other options. Don’t ignore your competition and be sure to understand how other dietary supplements and medicine is packaged. 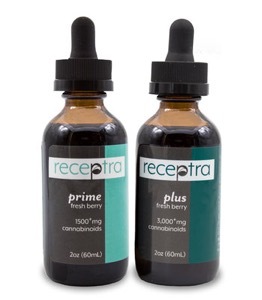 Provide a list of ingredients and instructions for safe dosing and usage. People expect this from reputable medicinal brands. Your product packaging should dothis too. And, remember to follow the FDA’s labeling requirements for dietary supplements. Incorporate a safety seal into your packaging design. You’ll notice that most medicines, vitamins, and supplements have a safety seal to protect the contents. Whether you opt for a shrink-wrapped seal over the lid or a foil seal under the cap, adding a safety seal shows that your product has not been tampered with and implies that it’s safe to use. Incorporating these elements will create a mental link between your product and other trusted medicinal products. Last, but not least, your packaging design must align with your brand. When consumers sense a disconnect between the brand identity they’ve come to identify with your business and the packaging design for your products, it creates discomfort. But packaging that is in line with (or expands upon) the brand identity consumers have come to know will create comfort and trust. Your brand’s packaging design must reflect your company’s story, product, and values. If your packaging claims a “simple” snack product with dozens of ingredients, consumers are going to be left with a disingenuous feeling about your products and company. By ensuring that your messaging, design, and visual impact is in line with your company and your consumer’s preferences, you can build instant trust. So, ensure that your packaging design is consistent with your existing visual identity. This includes the name of your business or cannabis product, your cannabis business logo, website, and marketing design. A united and cohesive visual brand presence looks professional and helps to build familiarity – which is key to developing trust. Ultimately, many people judge products based solely on the product packaging. That’s why it’s essential to make sure your product packaging sends the right message. The cannabis industry is evolving as more states begin to legalize; as the legalization of cannabis grows, the industry will need more well-informed dispensaries and dispensary employees. Unfortunately, there are employees in dispensaries without proper training and some are put in positions to recommend specific strains to patients that may not be accurate. Getting proper training is important, no matter which cannabis job you want to pursue. Currently, there are no national standards for training dispensary employees, there is not even a licensing code. Therefore, it is important for owners to investigate state laws and understand legal minimums for worker education. There are states, like Massachusetts, which requires a $500 fee for employee registration. There are other states that require cannabis employees receive a certain number of education hours on specific topics, like patient confidentiality. Overall, more than fifty percent of cannabis dispensary staff has reported receiving some type of formal training and only twenty percent of staff members have received medical cannabis training. Dispensary staff should receive training on how and when to make appropriate suggestions to patients. Any successful dispensary owner will acknowledge that employee education pays off in reduced loss, increased sales and avoided fines. There are more benefits to employee training than just these and there are steps owners can take to ensure they are getting the most out of their business and employees. When a dispensary has protocols in place that show how the business operates, the company will have consistency and organization. No matter the task, all team members must follow specific procedural protocols. Teaching budtenders to adopt a soft sell technique will be the most effective when it comes to increasing sales. 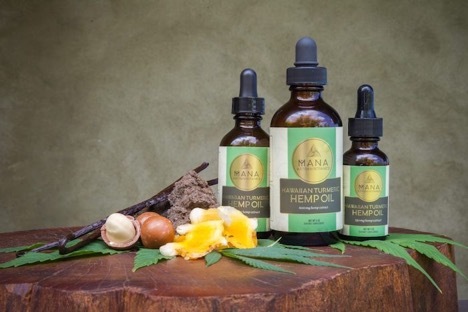 Many customers seeking relief using cannabis are not going to respond to a hard sell technique, as this comes off pushy or aggressive. There are going to be customers who are unsure of what products they want; theses customers will need guidance, and training employees to make suggestions based on what the customer is looking for is the best sales practice. Having budtenders that can educate and connect with the customers on a personal level is invaluable; dispensaries that do this will have repeat customers. 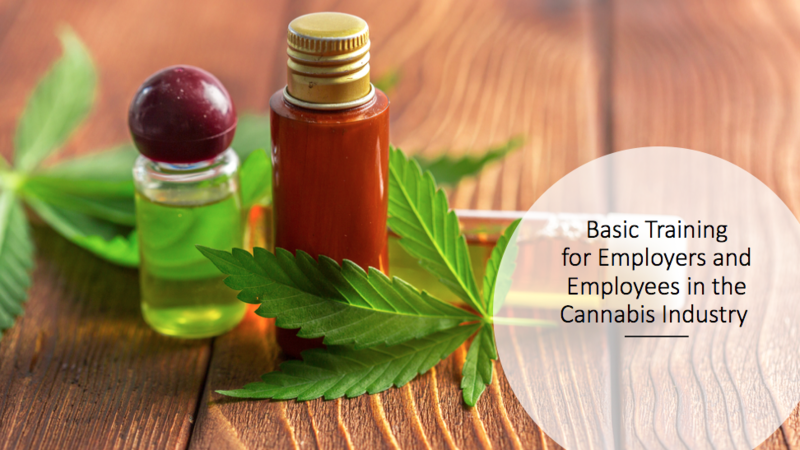 As the United States heads towards cannabis legalization, slowly but surely, we need to be prepared to train workers. When you have a dispensary that you have already spent millions of dollars on the application process, you don’t have time to be messing around with employees that are not serious. There are many different options anyone in the cannabis industry can seek out to educate themselves more in the business.Those distributing cannabis must take their duties as seriously as pharmaceutical technicians, because in a sense that is what they are doing. They are giving information on the prescription or drug to a customer that is using it for an intended a purpose. Cannabis users come in many different ages and aliments. It is important for budtenders and dispensary owners to understand the backgrounds of each customer to increase their up-sale potential. While compassion isn’t something you can learn online or in a classroom, it is always a good idea to remind others to be compassionate. The budtender that asks the right questions, takes time with each patient to care for them and goes over practical products for the client will be the budtender with the most sales revenue. There are many different options anyone in the cannabis industry can seek out to educate themselves more in the business. 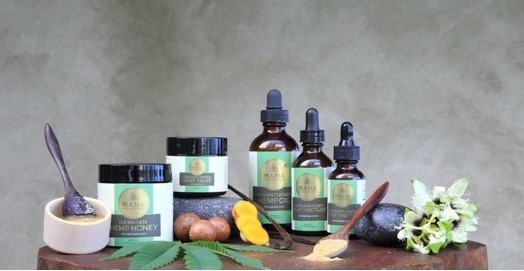 There are courses that can educate you in how to cook and healing with cannabis. You can also learn about laws on a state-by-state basis when you are enrolled in a cannabis-training program. The cannabis industry is large and growing; entrepreneurs, lawyers and caregivers can learn about the growing movement and expand their knowledge on this topic. The most important training will be the training of patients, who will be navigating between the world of western medication and the new option of medicinal cannabis. There are obviously many positive things that will come from the legalization of cannabis, one of the biggest being more options for pain management patients. There is a misconception that people are using medicinal cannabis as an excuse to get high; however, many patients in most states are over the age of 50. In 2016, it was estimated that 650,000 Americans were using cannabis in compliance with the laws of their state. As legalization grows to a national level, we are going to need to be educating patients. It is important for citizens to talk to their doctors about methods they believe will work best for them. It is necessary to communicate strains that are ineffective or unsatisfying. Keeping a cannabis journal is a good way to know what dose and strain you benefit from the most. There are many ways patients can be educated in the cannabis industry, and dispensaries that encourage patient education will grow customer loyalty. The person who knows the facts and is confident in their information will be more successful than the person who guesses. Be sure you, your staff and your customers know the laws, strains and can accurately answer questions about cannabis.